Association Center for Sustainable Community Development Debar in frame of the project ,,Heritage crossed” on 20.05.2016 (Friday) starting at 13 30, organizes exhibition entitled ,,Cultural Heritage of the region of Debar”. 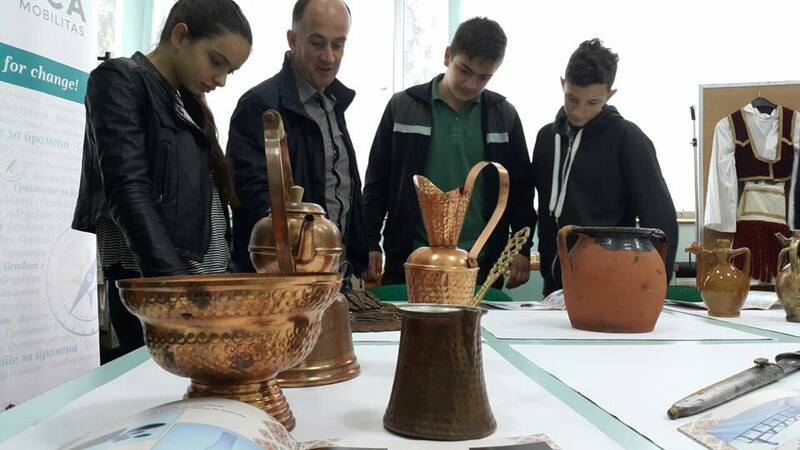 On this exhibition among the others, with collections of antiques form early heritage of region of Debar will be pronounced collector’s Dritan Bocku, Fadrije Mustafovska and Irfan Ushtelenca. Exhibition will be open in Culture Hall in Debar, second floor and it will be open for five days in a row form 10:00 till 16:00.